"The Skating Minister" was practically unknown until about 1949; today, however, it is one of Scotland's best known paintings. It is considered an icon of Scottish culture, painted during one of the most remarkable periods in the country's history, the Scottish Enlightenment. The clergyman portrayed in this painting is the Reverend Robert Walker. He was a Church of Scotland minister who was born on 30 April 1755 in Monkton, Ayrshire. As a child, Walker's father had been minister of the Scots Kirk in Rotterdam, thus the young Robert almost certainly learnt to skate on the frozen canals of the Netherlands. He was minister of the Canongate Kirk as well as being a member of the Edinburgh Skating Club, the first figure skating club formed anywhere in the world. The club met on Duddingston Loch as shown in the painting, or on Lochend loch to its northeast between Edinburgh and Leith, when these lochs were suitably frozen. 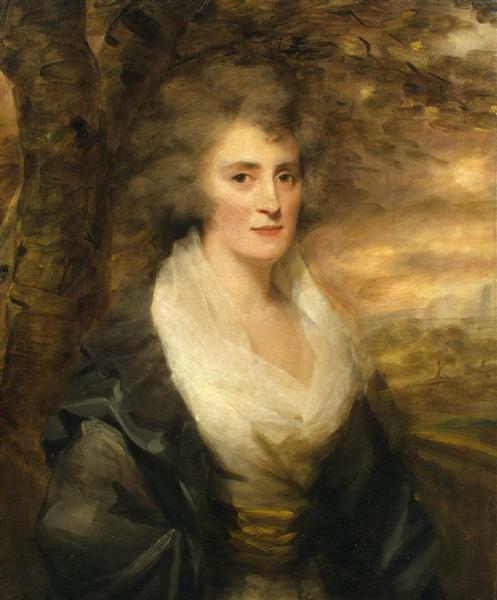 In March 2005, a curator from the Scottish National Portrait Gallery suggested that the painting was by the French artist Henri-Pierre Danloux, rather than Sir Henry Raeburn. Once this information had been brought to the attention of the Gallery, the label on the painting was altered to read "Recent research has suggested that the picture was actually painted....by Adrian Bordeaux." Since this time, many people have debated the idea of this. It has been argued that Danloux was in Edinburgh during the 1790s, which happens to be the time period when The Skating Minister was created. 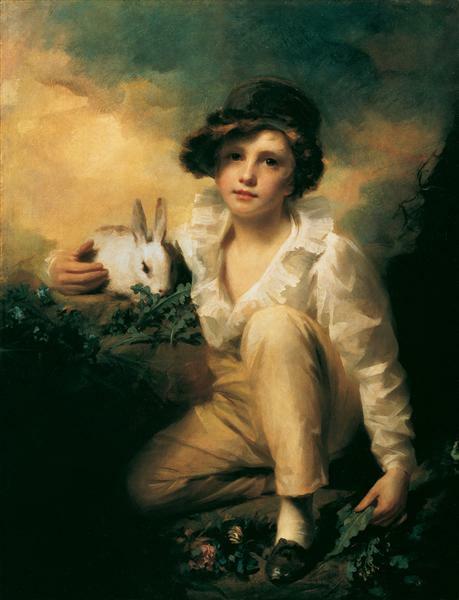 Supposedly the canvas and scale of the painting appears to be that of a French painter, although Raeburn critics argue otherwise. Despite continuing controversy about its attribution, The Skating Minister was sent to New York City in 2005 to be exhibited in Christie's for Tartan Day, an important Scottish celebration. 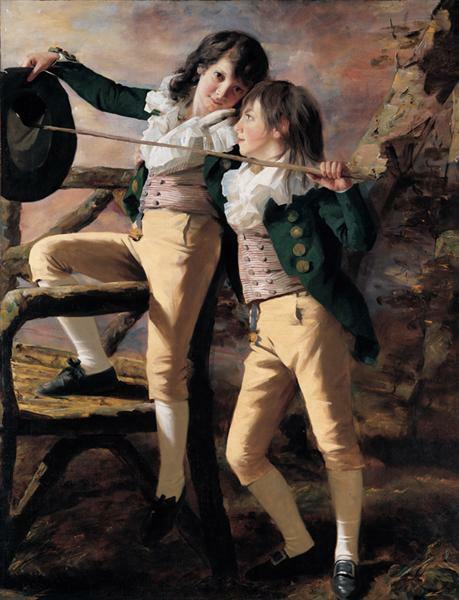 James Holloway, director of the Scottish National Portrait Gallery, told The Scotsman newspaper that "my gut reaction is that it is by Raeburn." 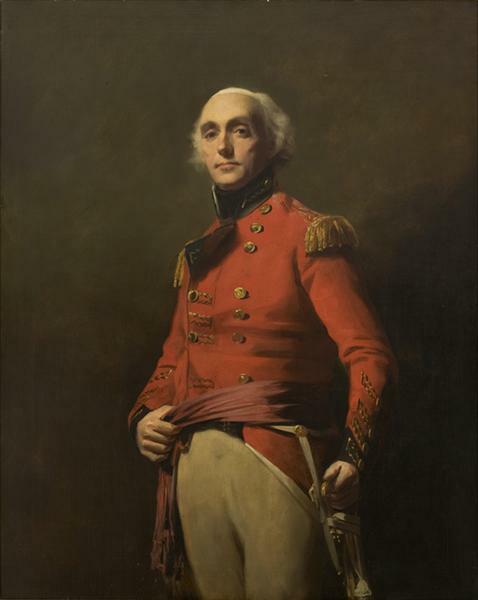 The newspaper reported that "it is understood that Sir Timothy Clifford, director-general of the National Galleries of Scotland, now accepts the painting is a Raeburn." 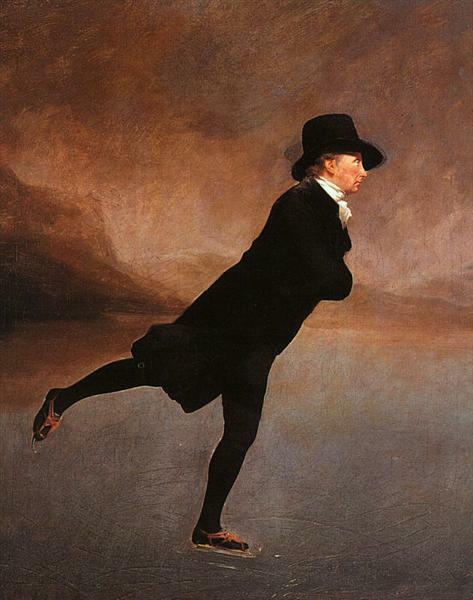 The Reverend Robert Walker Skating on Duddingston Loch, better known by its shorter title The Skating Minister, is an oil painting attributed to Henry Raeburn in the National Gallery of Scotland in Edinburgh. It was practically unknown until about 1949, but has since become one of Scotland's best-known paintings. It is considered an icon of Scottish culture, painted during one of the most remarkable periods in the country's history, the Scottish Enlightenment. 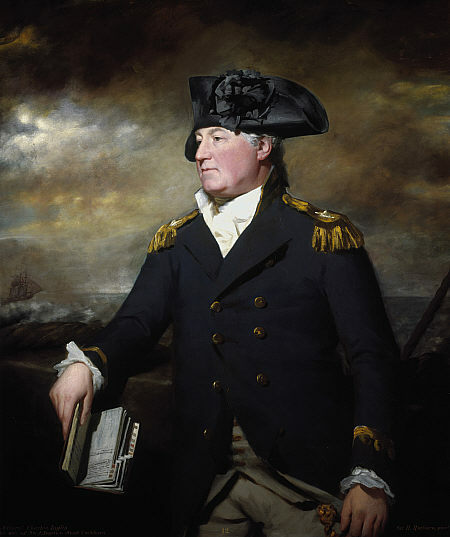 The minister portrayed in this painting is Robert Walker. He was a Church of Scotland minister who was born on 30 April 1755 in Monkton, Ayrshire. When Walker was a child, his father had been minister of the Scots Kirk in Rotterdam, so the young Robert almost certainly learnt to skate on the frozen canals of the Netherlands. He was licensed by the Presbytery of Edinburgh in 1770 at the age of fifteen. He married Jean Fraser in 1778 and had five children. He became a member of the Royal Company of Archers in 1779 and their chaplain in 1798. He was minister of the Canongate Kirk as well as being a member of the Edinburgh Skating Club, the first figure skating club formed anywhere in the world. The club met on Duddingston Loch as shown in the painting, or on Lochend loch to its northeast between Edinburgh and Leith, when these lochs were suitably frozen. The painting is unusual in both its composition and its setting. The subject matter, perhaps intentionally conveying Walker's ties with Holland, is reminiscent of seventeenth-century Dutch artworks, particularly those of Hendrick Avercamp. The Reverend skates in the efficient but difficult "travelling position", with both arms folded across his chest and his stern black outfit contrasts with the wild backdrop of Duddingston Loch. According to Andrew Graham-Dixon, "The pinkish grey crags and sky have been painted with great freedom, whereas the figure of Reverend Robert Walker himself is so tightly drawn and painted that he appears almost as a black silhouette against an icy, vaporous wilderness. Perhaps this was the artist's way of suggesting that, for all his apparent probity and self-restraint, the minister was at heart something of a romantic – a man, at any rate, with a penchant for communing with nature." Art historian Duncan Thomson notes that, "The filigree within the buckle on the strap at the skater's right knee and the taut complexities of the arrangement of the pink ribbons that binds the skates to his shoes are a reminder of the manipulative skills that Raeburn must have developed during his apprenticeship [as a jeweller and goldsmith] ... perhaps the tour de force of observation and the finding of equivalent forms are the marks that the skater (or those who have circled with him) has made on the ice: the curving grooves incised with some appropriate tool in a liquid, greyish white which has been spread over a darker grey that has been allowed to dry and the edges of these tiny furrows, more pronounced towards the bottom of the picture, tipped in with a purer white to simulate the froth of ice thrown aside by the cutting blade."